Our bistro is open 6 days a week for lunch and dinner with all your favourites you’ve come to expect in Aussie dining and some really exciting specials. A wide variety of wines are available and great, friendly service. It’s a great choice for a night away from the kids or a big family get together. Choose from our Roast of the Day, Open Steak Sandwich, Fish and Chips, Big Broady Burger, Penne Carbonara, Curry of the Day and much more. Our Happy Hour just got Happier! 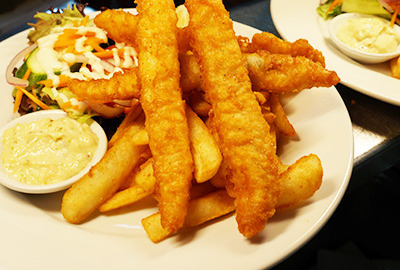 $3.50 Pots, $4.50 Schooners, $3.50 House Wine, $5.50 Basic Spirits and $2.50 Soft Drinks. 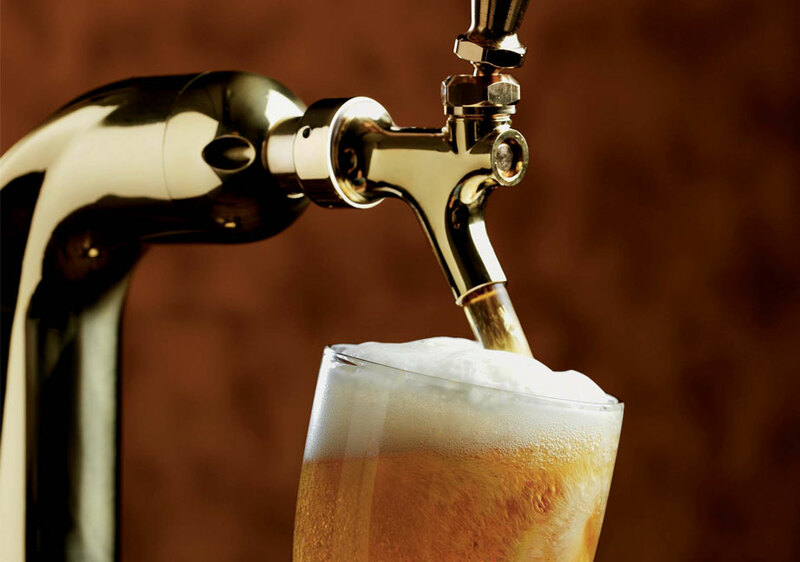 For some of the cheapest beer in town come down to the Club during Happy Hour.